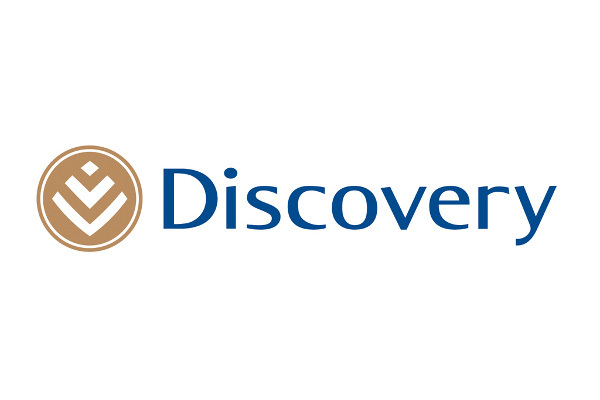 Integrate your Life Plan with your other Discovery products you can enjoy premium discounts of up to 39%. The PayBack allows to you receive up to 50% of your premiums back every five years. The Global Education Protector Benefit will make sure your children get the best education if you pass away. The SmartLife Plan is designed specifically for young professionals and will pay at least 50% of your premiums back through the Smart PayBack Fund.